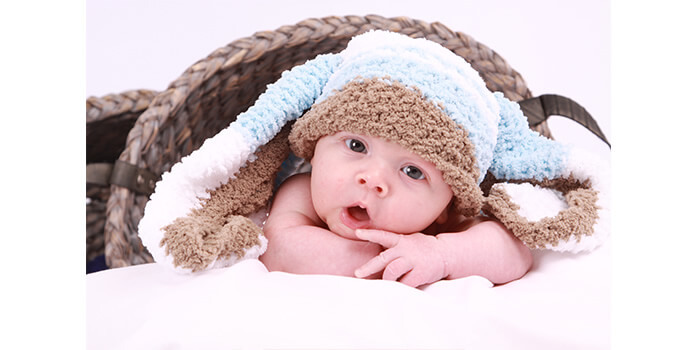 There is nothing quite like the beauty of a new-born baby, our aim is to capture the precious moments of their first few weeks. 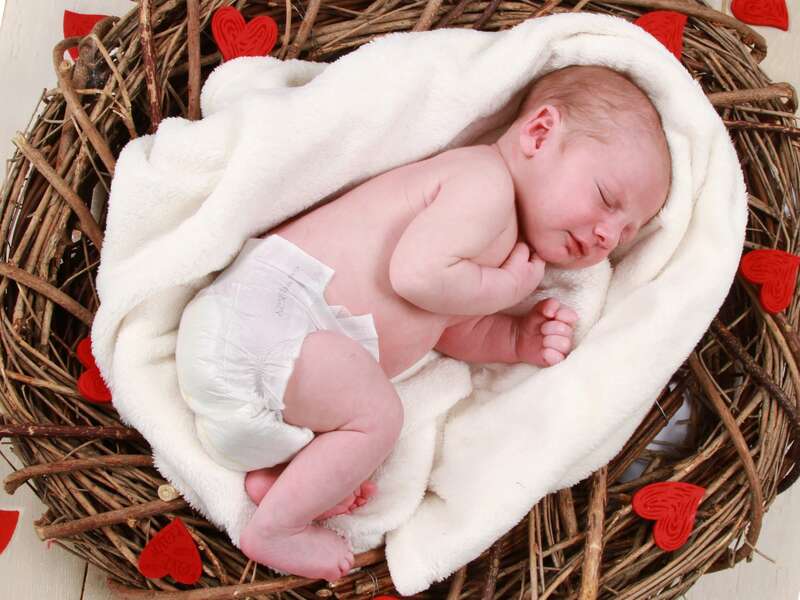 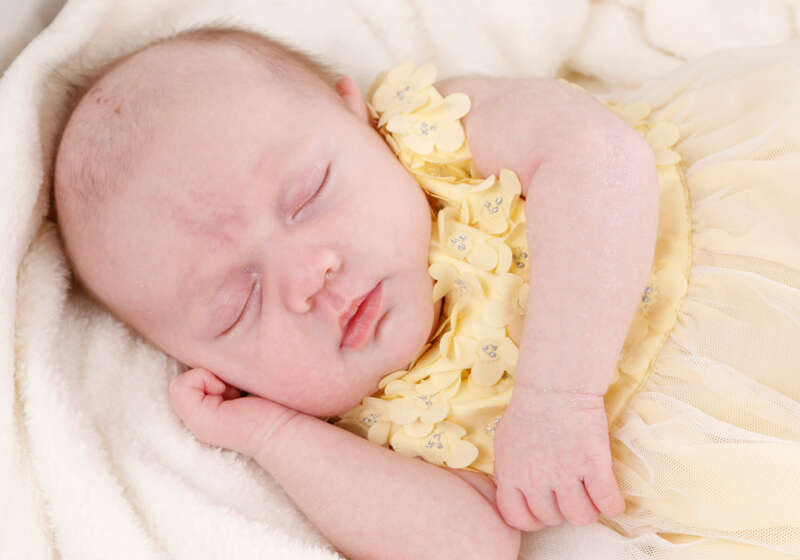 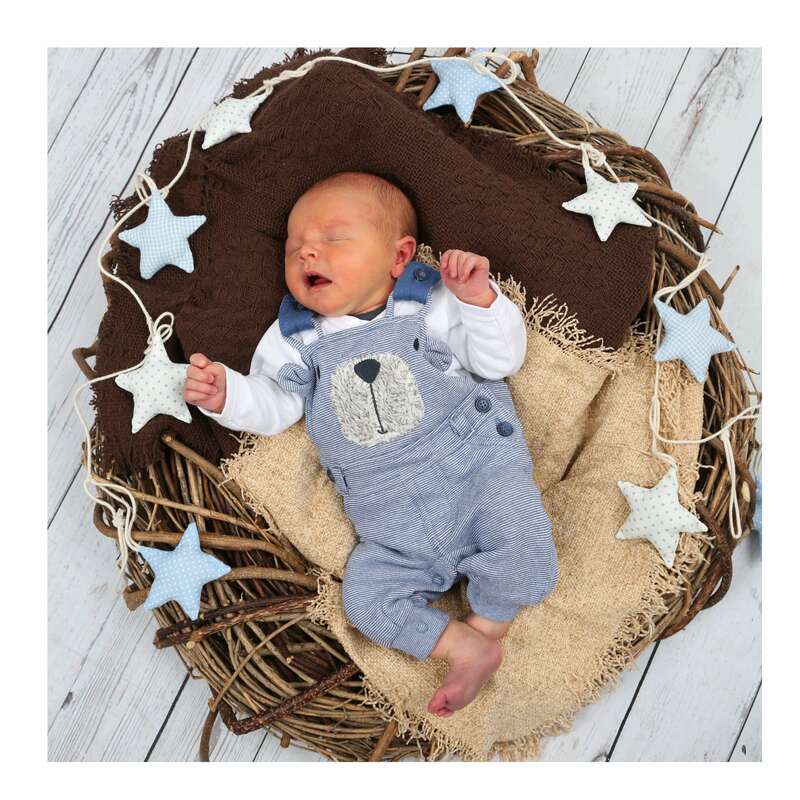 We take lots of images of your baby on our baby poser, beanbag or other perfect props ideal for some dreamy sleepy shots. 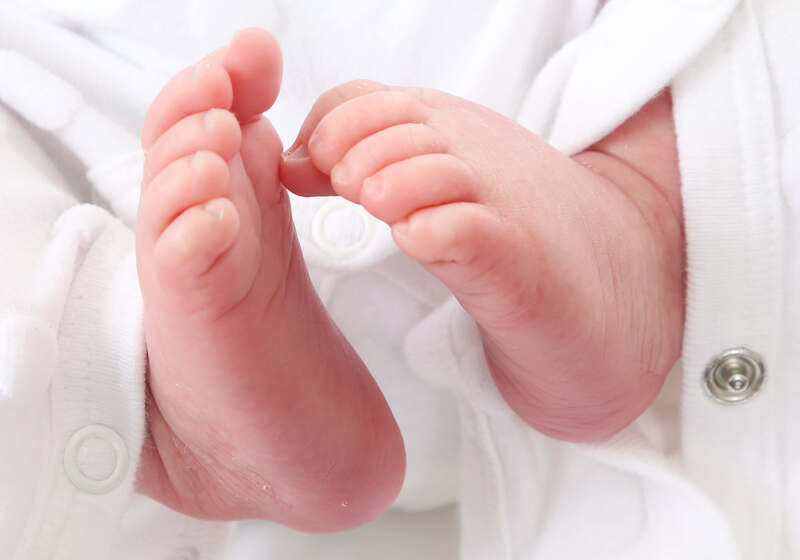 At this age because your baby cannot sit up or push up on their arms, it’s great to get a selection of images of baby’s feet, fingers and of course adoring parents lovely, holding and cuddling their new family edition.